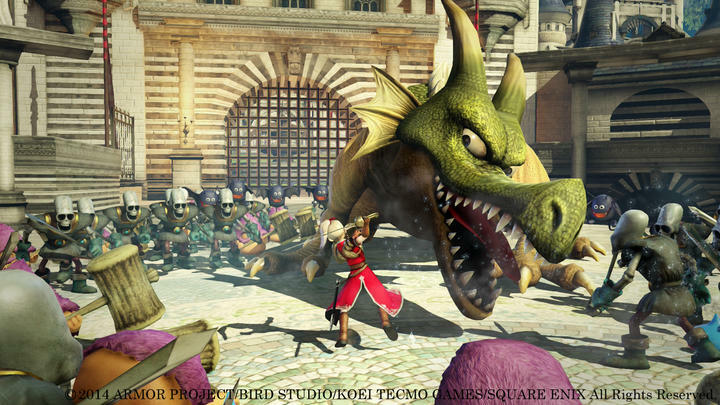 Importers and expats get ready. 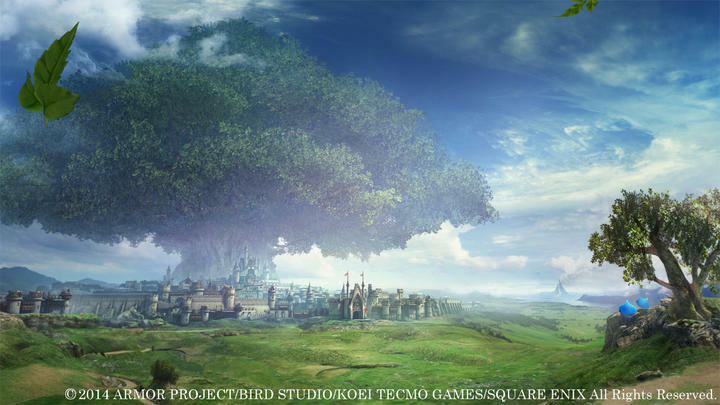 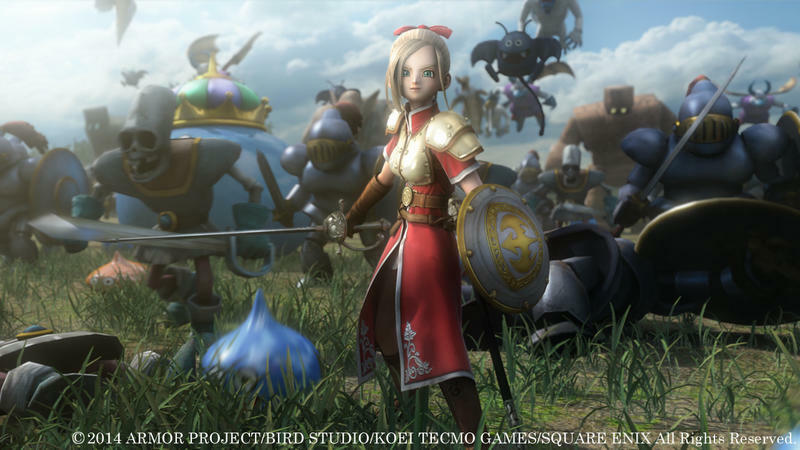 Square Enix has announced a release date for its Musou-style action game Dragon Quest: Heroes for the PlayStation 3 and PlayStation 4 in Japan. 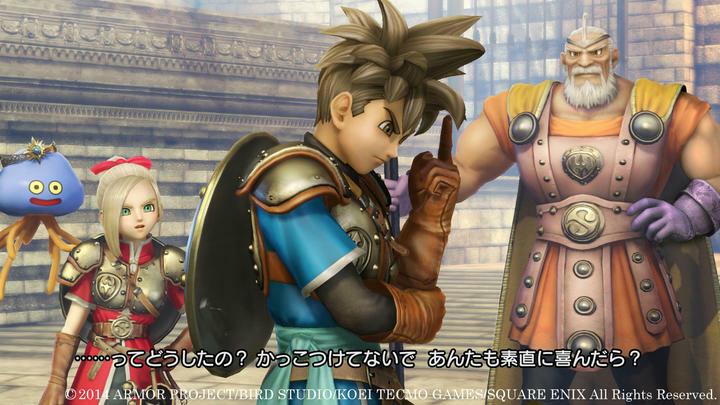 Dragon Quest fans can look forward to the release on Feb. 26, and because of the low-level language barrier and high chance of this never reaching English speaking shores, I’m going to recommend an import. 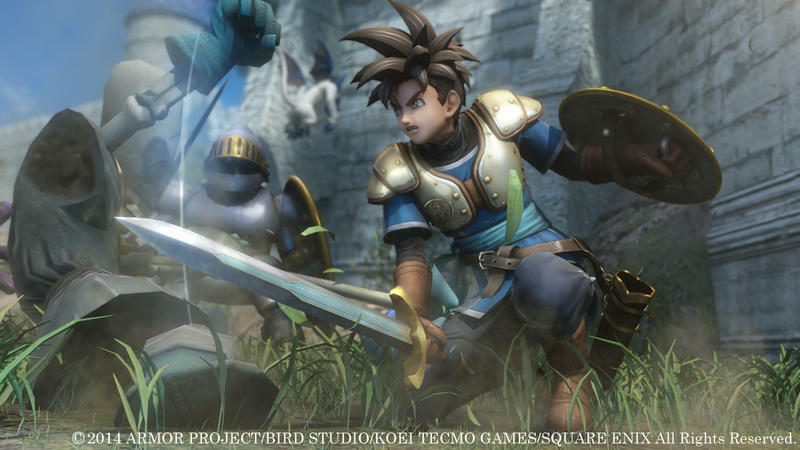 Along with the game, Square Enix also set the release date for its special PlayStation 4 “Dragon Quest Metal Slime Edition” on Dec. 11. 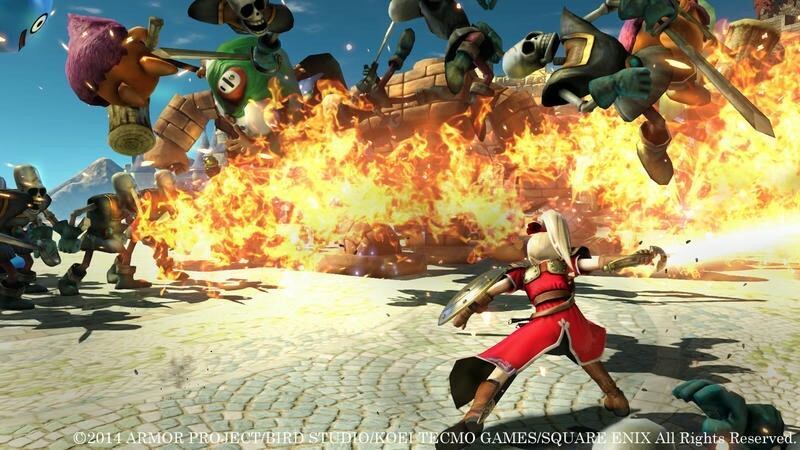 The PlayStation 4 version of the game will cost 7,800 yen ($73) and run at 60fps, and the PlayStation 3 version will cost 6,800 yen ($60) and run at 30fps. 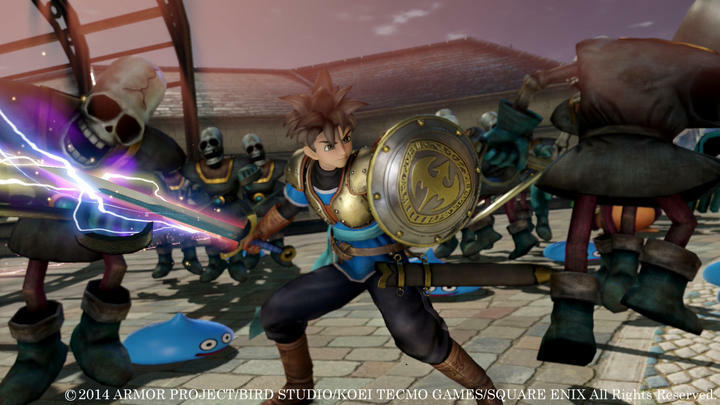 Early buyers will have access to special costumes for the protagonists which will allow them to dress like the generic job classes from Dragon Quest III. 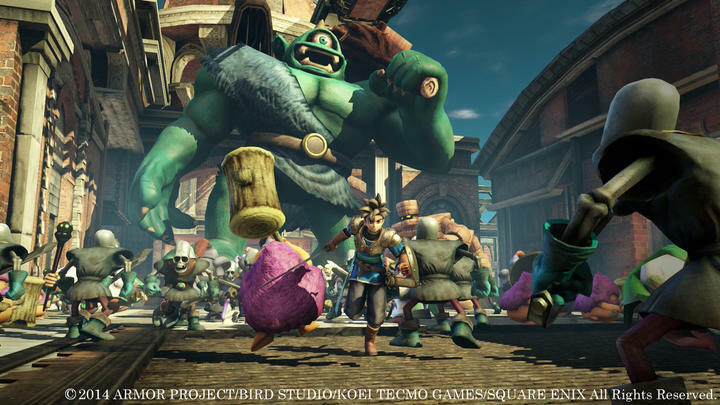 Japan is also no stranger to retailer specific pre-order bonuses, so where you pick up the game will also determine a special weapon you can get. 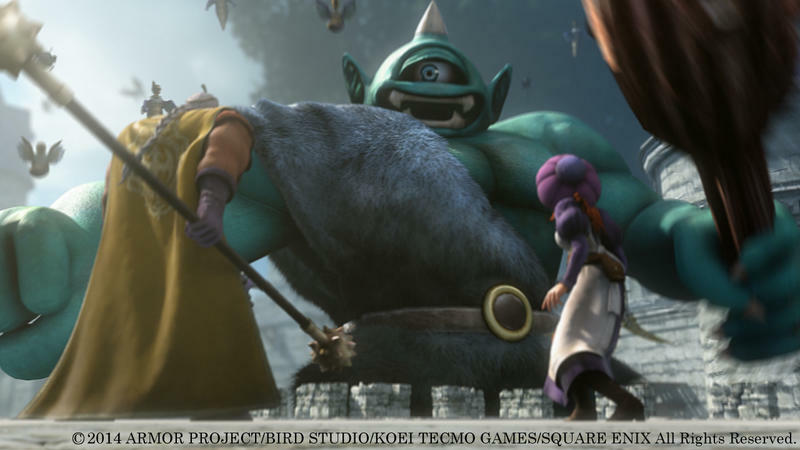 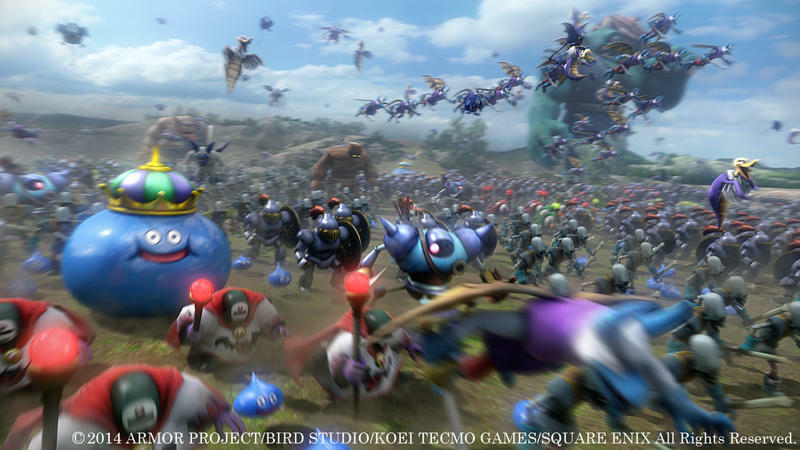 Dragon Quest: Heroes turned a lot of heads for its gorgeous 3D renderings of the franchise’s classic monsters and heroes. 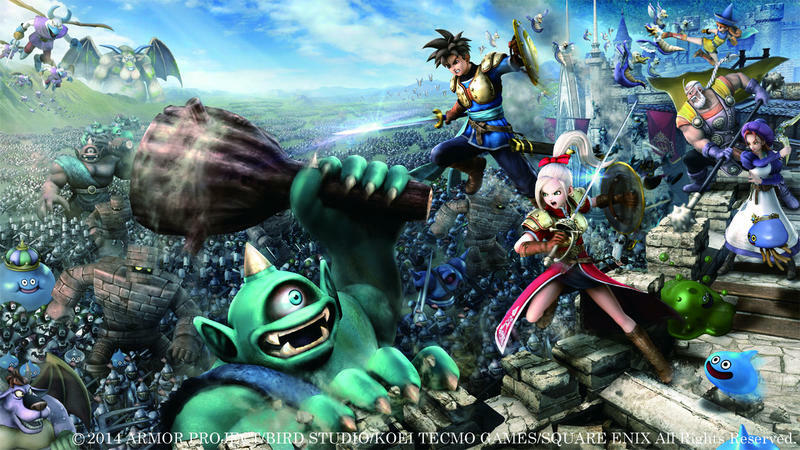 I might not have been a big fan, but Hyrule Warriors has garnered quite a bit of positive praise this year, giving the Musou-action sub-genre a presence in America it has not enjoyed for quite some time. 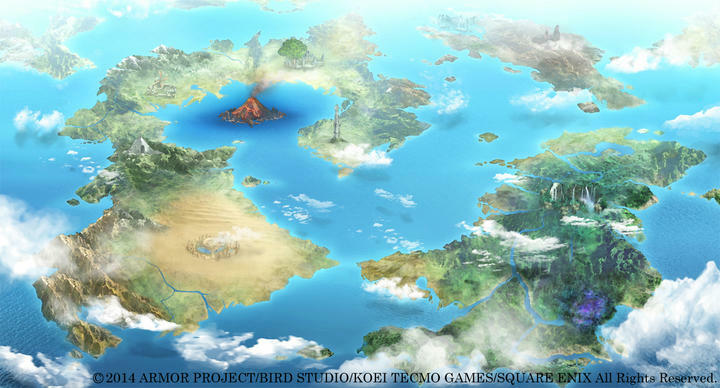 I wonder if that will factor into Square Enix’s thinking process for a localization. 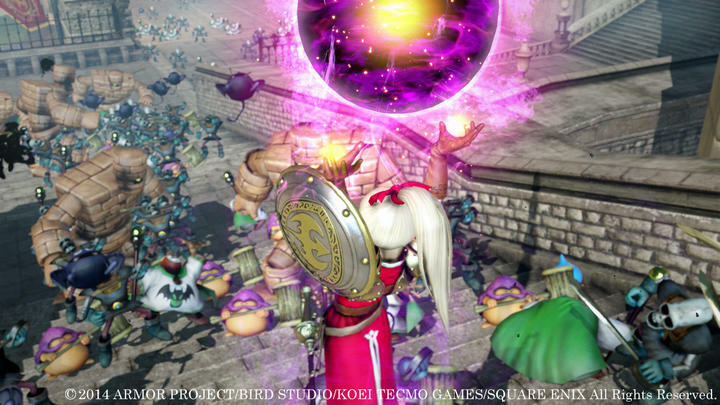 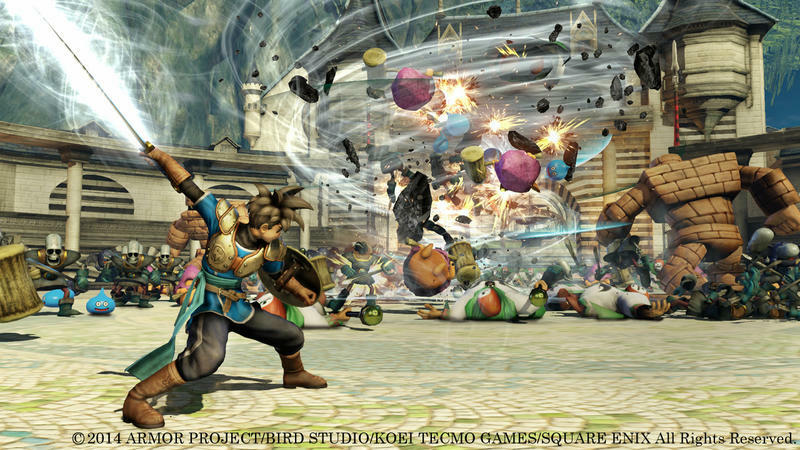 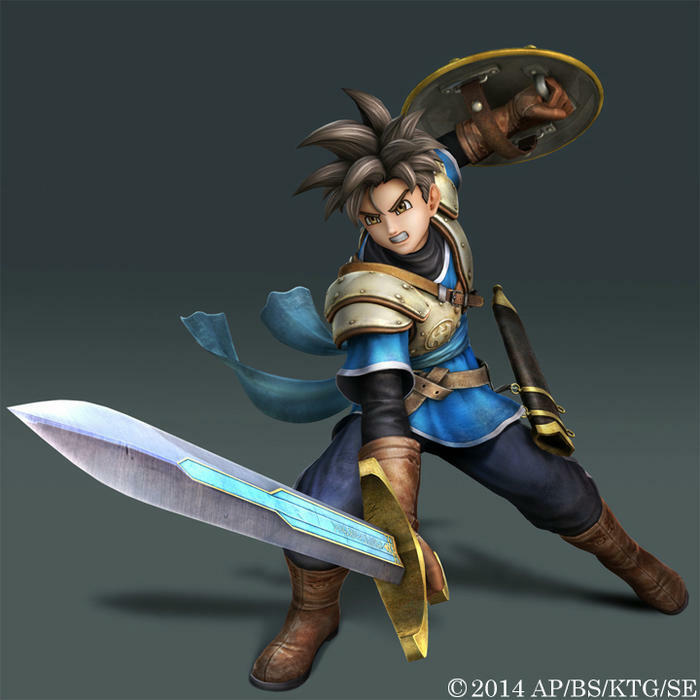 Again, the PlayStation 3 and PlayStation 4 versions of Dragon Quest: Heroes will be released on Feb. 26 in Japan.